Tanker Sales & Leasing - Tank Trailer Parts Distributor | The Jack Olsta Co. The Jack Olsta Co. is the premier tank trailer parts dealer in the United States, and both Central and South America. As a top tier distributor for the industries top part manufacturers, we're able to offer competitive pricing complimented with 'customer focused' service. 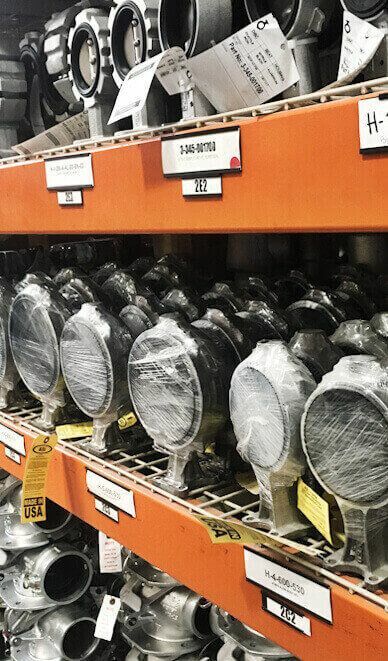 View our inventory on-line and order today, or give us a call and we'll help you find what you're looking for. 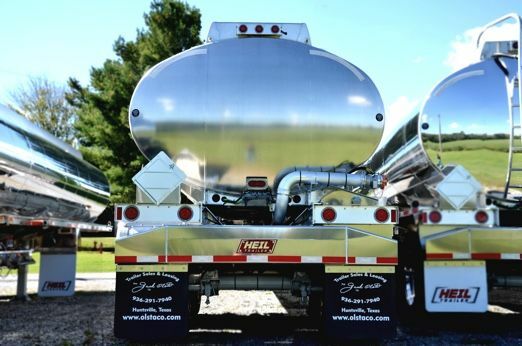 As one of the largest tank trailer dealers in the U.S., The Jack Olsta Co. has built a solid industry reputation by providing the highest quality tank trailers and components available! From tank trailer sales and lease, to three different part distribution locations, our goal is to be a one stop shop for your tank trailer needs. Our on-line parts and trailer inventory is updated daily to give you an accurate view of current options. Please call if you need additional support, or need help locating specific equipment. Whether your needs call for DOT 406 Petroleum Transports, Petroleum Truck Mounts, DOT 407 & 412, Insulated or Non-Insulated, Chemical Trailers, Dry-Bulk Large and Small Cube Trailers or Crude Oil Transports, our sales professionals can help you specify the exact product you need! From a light bulb to a rollover, we’ve got you covered. Technicians are DOT and NBIC “R” Stamp certified. Service shops located in Fort Worth, TX and Waxahachie, TX. Whether your needs call for DOT 406 Petroleum Transports, Petroleum Truck Mounts, DOT 407 & 412, Insulated or Non-Insulated, Chemical Trailers, Dry-Bulk Large and Small Cube Trailers or Crude Oil Transports, our sales professionals can help you specify the exact product you need! From Vacuum Trailers and Frac Tanks to Asphalt and even Dry Bulk Storage Trailers, The Jack Olsta Co. is a leader in sales and service. We want to be your primary resource for any tank trailer product you need! The mission of The Jack Olsta Co. is helping people, solving problems & seeking excellence. We build our success in partnership with our clients by 1.) conducting our daily business with the highest ethical standard, 2.) 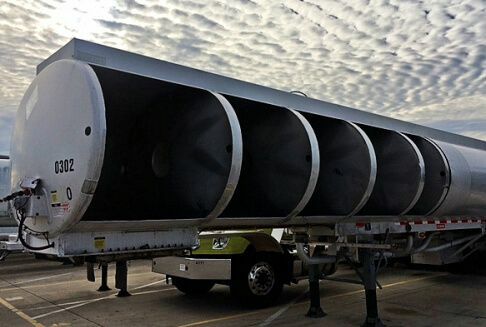 by staffing our company with the most knowledgeable tank trailer professionals in the industry and 3.) by focusing on the best interests of our customers before we focus on our own interests.